Selecting headstones is challenging and overwhelming, especially when experiencing the loss of a loved one. At Southside Monument in Augusta GA, we have over 50 years of experience in assisting many families with selecting appropriate gravestones for permanent memorials which becomes an important part of the history of their family. 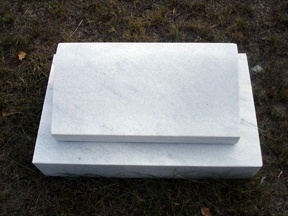 Headstones for graves are available in many types with a variety of materials to choose from. It is important to consider the guidelines of the cemetery for which the plot or grave is in when initially selecting headstone monuments. 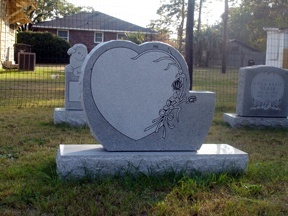 Certain cemeteries allow certain types of gravestones, whereas others only allow certain styles that may include a foundation fee or administration fee to install headstones for graves. 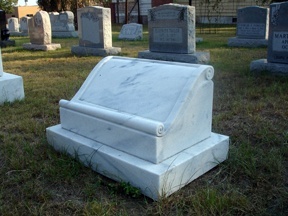 The upright headstones for graves are most common in cemeteries. It is a tall structure with a tablet or vertical stone placed at the top and includes a base at the bottom. These types of small grave markers are flat and are sometimes called ‘grass markers’ because they are flush with the grass. 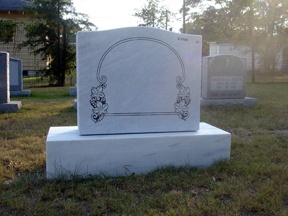 Flat grave markers usually come in a rectangular shape using a small amount of text but can be enhanced with an image or symbol. 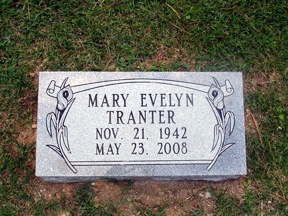 The slant grave markers stand vertical on a granite or concrete base with the back at an angle. Southside Monument offers a variety of headstones for graves as well as grave markers for your loved ones. Whether you are looking for a child headstone or individual and companion gravestones, we have all the styles and colors to choose from. 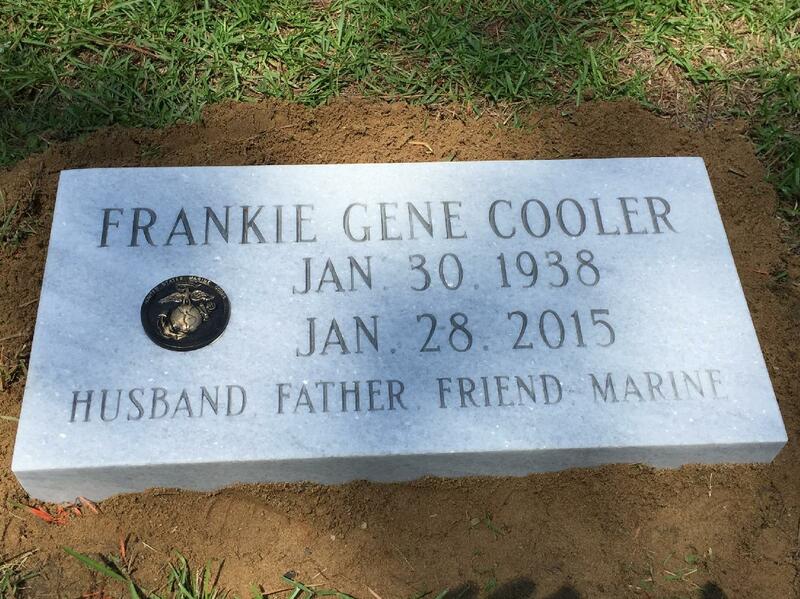 Make your loved ones memorial unique and special today! 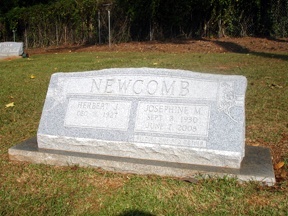 Browse our photo gallery to see samples of different headstones for graves.